Towards the end of each year the Australian Institute of Company Directors provides a ‘Essential Director Update’, summarizing the key issues and events from that year, and forecasting the likely themes for the coming year. In the recent 2018 briefing, Graham Bradley’s wide ranging and thought-provoking address included the implications for directors of CBA APRA Prudential Inquiry, Banking Royal Commission, Shareholder Activism and more. What fascinated me was the extent to which organisational culture dominated the presentation. Once considered a ‘soft’ topic for HR leaders to worry about, ‘culture’ is now very much a board room conversation. The CBA APRA Prudential Inquiry was described as a ‘remarkable and unprecedented case study of governance and culture’ that is likely to be used as case study for years to come. CBA was and continues to be successful, so this was not a post mortem inquiry… It is no longer okay–if it ever was–for the end to justify the means. Perhaps once you could argue that if you company continued to do well, the culture must be fine (or doesn’t matter). This is no longer acceptable – the results and the culture must be positive. Do we set the right tone from the top? Do we have a good measure of culture? Does our ‘cultural dial’ need to move from reactive to challenging? These are great questions for the executive team to be asking too, and they all come back to leadership. Is your leadership team modelling the values and behaviours that we want throughout the organisation? 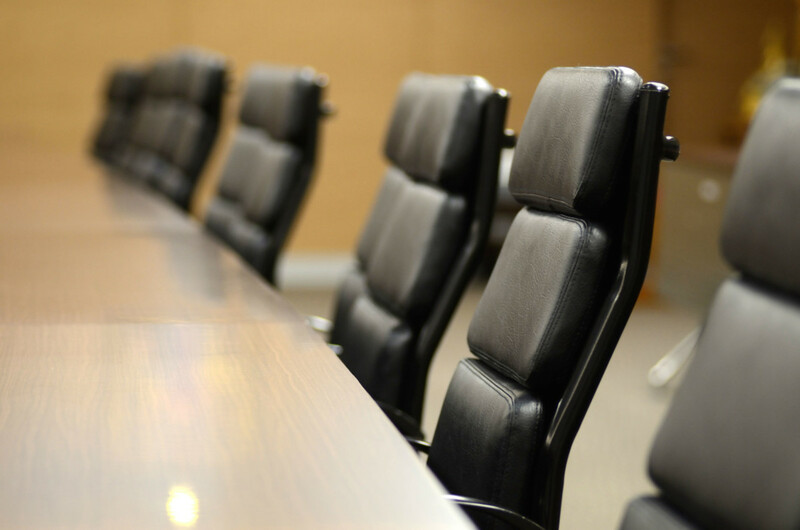 Is there sufficient trust that ‘unpopular’ views or observations are surfaced and explored around the executive table? Are all voices heard? If you can’t answer ‘yes’ to these questions, what are you willing to do to develop a Fearless Leadership Team?